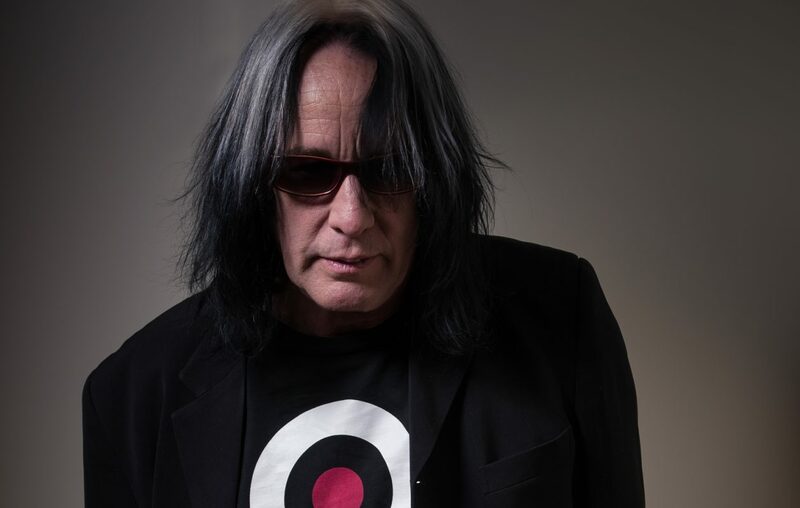 Legendary musician, songwriter and producer Todd Rundgren is bringing more than music to his fans on his new tour, which has a local stop at 8 p.m. June 12 at the Riviera Theatre (67 Webster St., North Tonawanda). "The Individualist Tour" is a hybrid concert and book tour that features music from throughout Rundgren's 50-year career as well as stories from his new autobiography, "The Individualist: Digressions, Dreams and Dissertations." The concert setlist mirrors the time frame of the book, which runs through 1996 with stories about such rock royalty as Janis Joplin, Brian Wilson, Ringo Starr, Patti Smith, The NY Dolls, and Meat Loaf. It also features numerous never-before-published photos. Tickets are $49 reserved with a limited amount of VIP packages to be made available (details to come). A pre-sale for Riviera Theatre members starts at 4 p.m. April 2; general public on sale is 10 a.m. April 5 at the Riviera box office, by calling 692-2413 or online at RivieraTheatre.org. Here is the direct weblink.